401(k) plans make it convenient to save for retirement. Money is automatically withheld from your paychecks before you ever get a chance to spend it. Without a 401(k) plan, saving for retirement takes a little more effort. 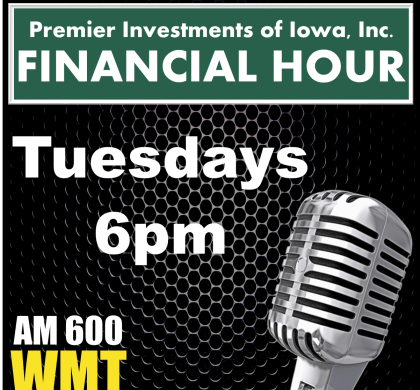 Jeff Johnston, Jonas Everett & Gary Speicher discuss options to save or retirement outside of a 401(k) plan in this week’s Financial Hour.